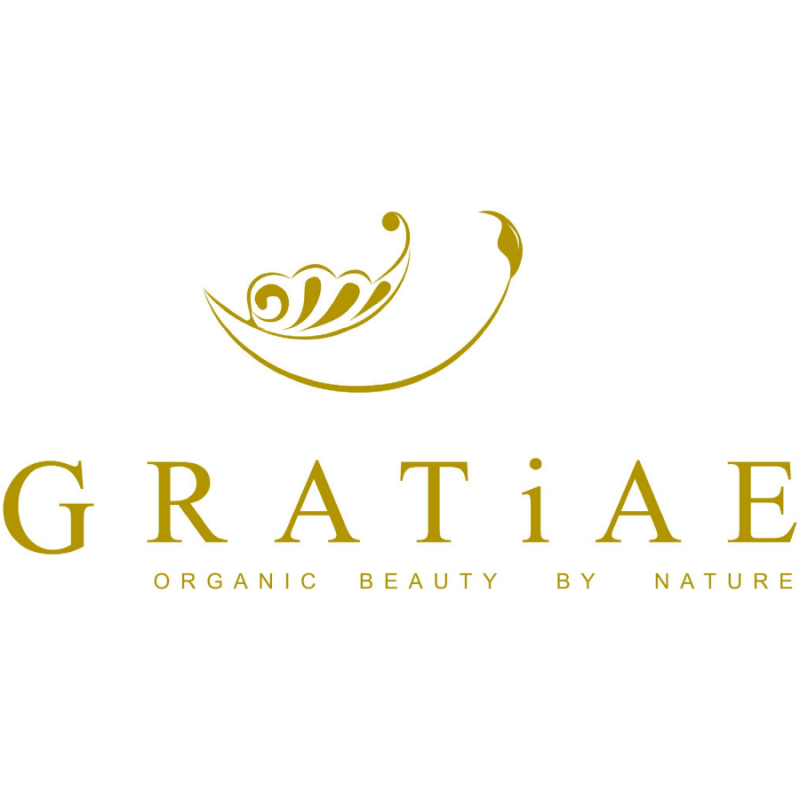 Gratiae products are so pricey that I'm grateful they provide and sell samples of their goods. I've tried 3 samples, 1.5 ml each that lasted me for 6 applications. 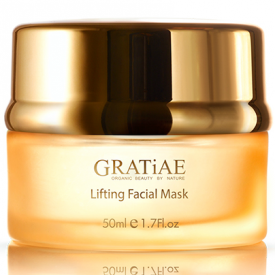 The Lifting Facial Mask has a rich and dense texture, and a very faint scent resembling that of a cucumber or an aloe vera, with a bit of sourness to it. 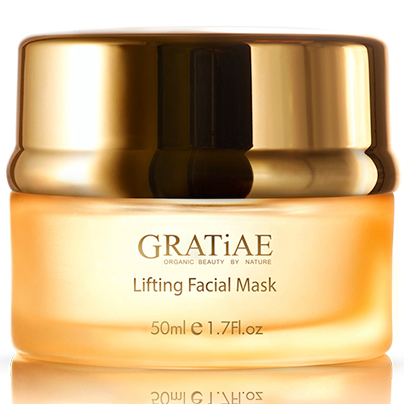 Upon application the mask is felt as a cream mixed up with face oil - it looks just as well - white tiny clumps of the cream interspersed with patches of grease-covered skin. The skin may tingle just a little, but the feeling is more a refreshing one than an unpleasant one. The mask does not dry and when rinsed off it is like you are trying to wash up oil from your face - extremely difficult and greasy. There is a definite anti-age effect since already after the second application wrinkles that go from my nostrils to the edge of my mouth have visibly diminished as well as the one between my brows. The skin has obtained a healthier look and felt moisturized. However, taking into account primarily the price, as well as inconveniences with application, I would recommend finding cheaper analogues instead of this mask.